A native San Franciscan, Jew spent his childhood grocery shopping in Chinatown with his grandmother. After high school, Jew undertook a series of kitchen jobs while completing his biology degree at the University of California, Irvine. Post graduation he decided to fully immerse himself in the gastronomic world and spent the next ten months traveling in Northern Italy, where he staged at Ristorante la Pernice e la Gallina in Bologna. Jew’s time in Italy exposed him to a cultural pride and culinary integrity that echoed his own upbringing. 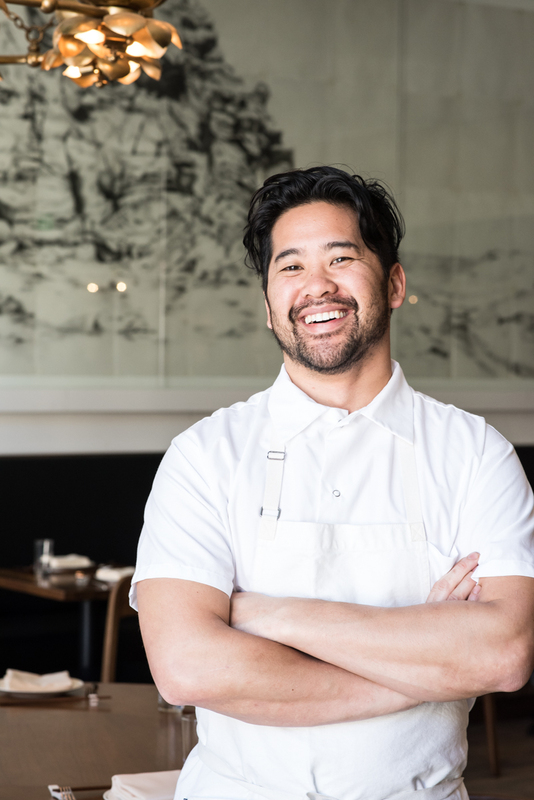 Upon his return to San Francisco, Jew stepped into the kitchen of Zuni Café, working a year and a half for Chef Judy Rodgers. Following Zuni, Jew spent two years honing his butchery skills at Quince with Chef Michael Tusk. Looking to explore his Chinese cultural roots, he next traveled to Shanghai to cook at the Museum of Modern Art for eight months. Back in the Bay Area he applied his varied experiences at Pizetta 211, Bar Jules,Camino, and Adesso. In 2010 Jew signed on as opening chef of Bar Agricole, where he earned 3 stars from San Francisco Chronicle’s Michael Bauer. Jew has cooked at the MAD Symposium in Copenhagen and Gjelinas in Ghent with Mission Chinese’s Danny Bowien, has appeared on episodes of VICE Munchies and Mind of a Chef, and received the 2016 “Trailblazer Award” from theCenter for Asian American Media (CAAM).